We have a unique approach to teaching music that helps our fantastic students blossom in the best ways. 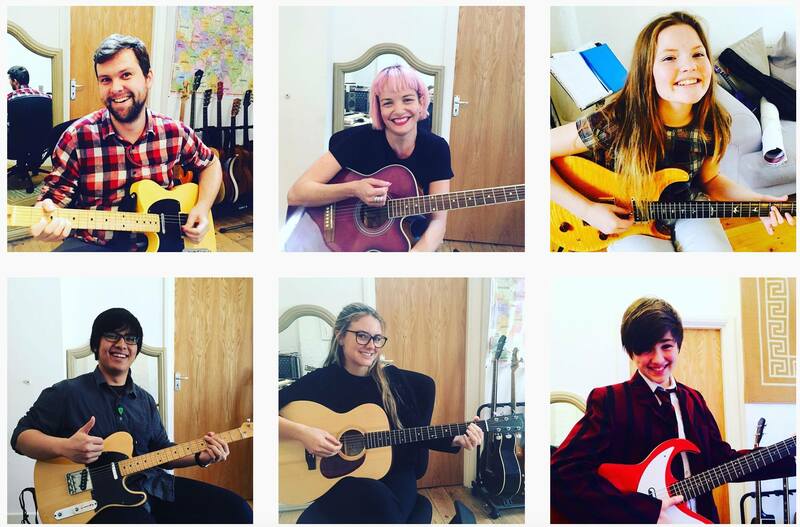 Guitar & Bass Lessons at Brighton Guitar School. Every musician knows that private lessons are best way to enhance your complete educational experience. 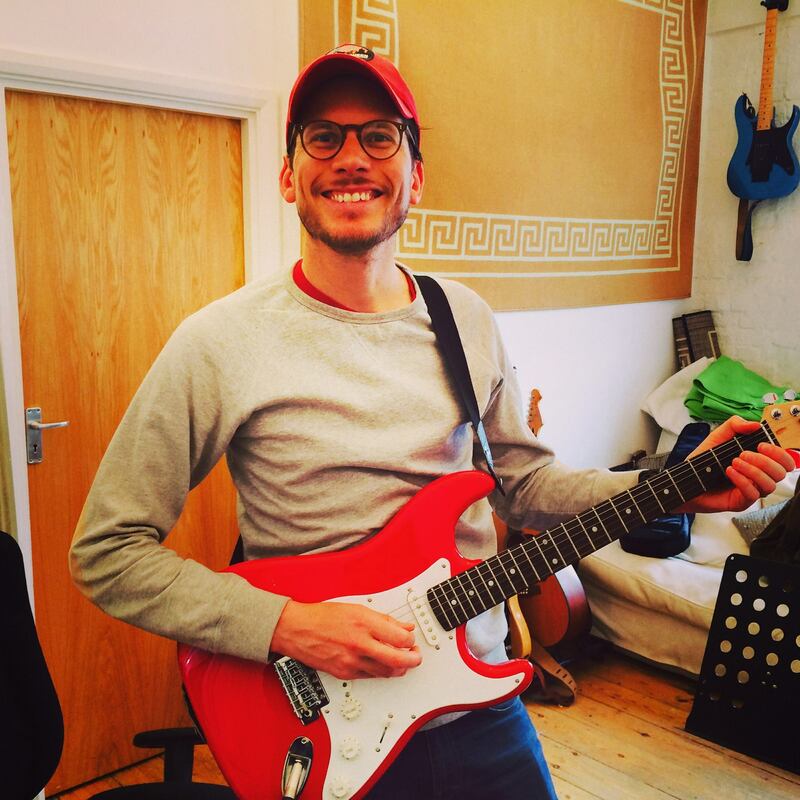 By taking our guitar lessons you’ll also maintain high motivation levels and enhance your enjoyment of the guitar. Shoreham Guitar Lessons are your local guitar tutors. You will learn from our amazing staff of professional musicians! All lessons are designed to teach technique and musicality using examples from the students favourite genre. Folk, Jazz, Classical and more. • All guitar lessons in the comfort of your own home.